I am so excited to bring you this cover reveal! Lauren is a wonderfully talented writer, and a gorgeous friend. 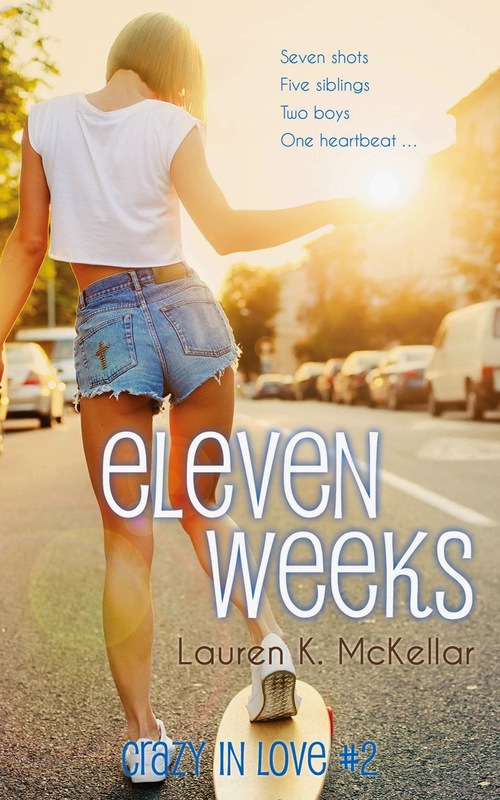 And I had the privilege of designing the cover for Eleven Weeks. To see more of my cover design work, head over to KILA Designs. Now, check out the awesome! 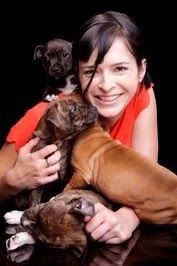 Lauren K. McKellar is a writer and editor of fact and fiction. For more information on her editing services, click here. 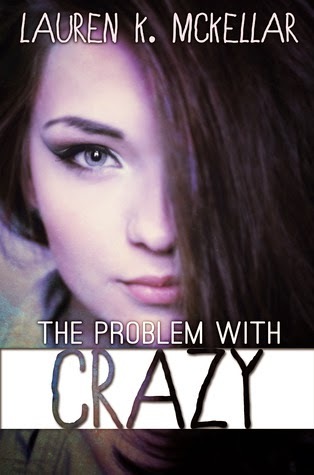 For more information on her YA Contemporary (Escape Publishing, Harlequin Australia) Finding Home, or her NA Contemporary The Problem With Crazy, please click on the appropriate links. In her spare time, she likes long walks on the beach with her puppies and drinking delicious cocktails prepared by her bar-owning husband.